Since igniting last Thursday, the Woolsey and Hill Fires have left a devastating mark on Southern California, making them one of the largest wildfire events to hit the Los Angeles and Ventura County region. Thankfully, all Aspen staff residing in the vast area touched by these fires are safe. 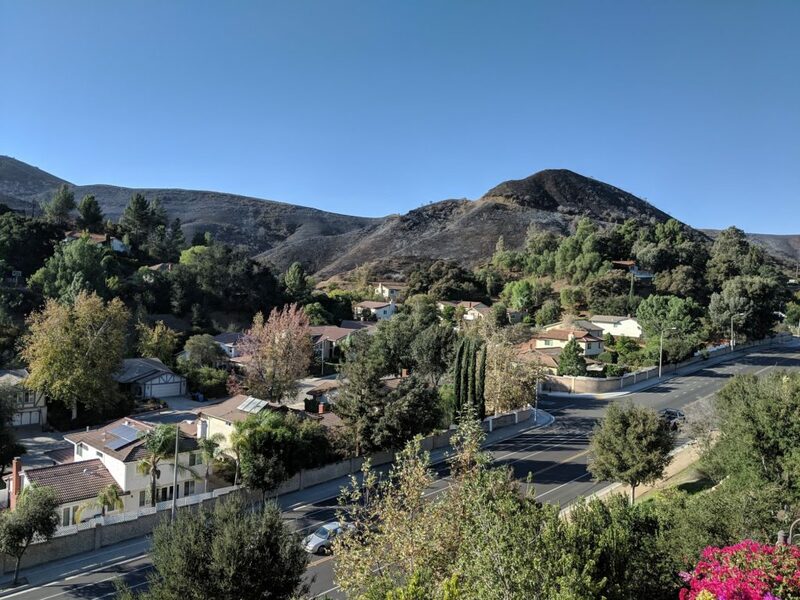 After a few days of mandatory evacuation from our office, we are also pleased to report that the Aspen Headquarters office in Agoura Hills was left unharmed, and we are no longer in a threatened area. We are grateful to the many firefighters who risked their lives making sure our community was safe, and our thoughts are with our neighbors who were not so fortunate. Thank you to our clients and peers who reached out and offered support.